That was one hell of a show. 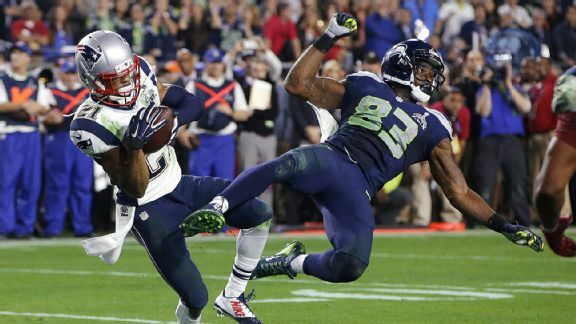 Every aspect of Super Bowl XLIX lived up to the hype, which is more than can be said for the walloping the Seahawks put on the Broncos last year. This year, the Hawks were beaten by Tom Brady’s Patriots in possibly the most heartbreaking football moment since the Titans came up one yard short in Super Bowl XXXIV.